* Work for Apple Music, iTunes M4P Music and Audiobooks. * Convert Apple Music songs to common MP3, M4A, FLAC or WAV. * Losslessly record the Apple Music songs at 10X faster speed. * Keep ID3 tags for better organize your music library. * Perfectly compatible with Windows 10 & iTunes 12.7. 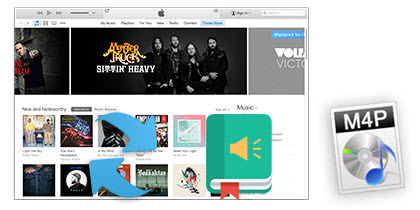 Sidify Apple Music Converter is specially designed for 100% losslessly record Apple Music and then convert those downloaded M4P songs to MP3, M4A, FLAC or WAV for offline playback on any MP3 player. That is, you can enjoy Apple Music no matter where you are and from any device losslessly. Apart from recording Apple Music as common MP3, Sidify Apple Music Converter also supports converting all your music which is playable in iTunes, such as converting iTunes M4P Music to MP3/M4A/FLAC/WAV, or converting iTunes M4A, M4B & Audible AA, AAX audiobooks to M4B. It can be used as an all-in-one iTunes audio, Apple Music and audiobook converter. By adopting the advanced ID tag identification technology, Sidify Apple Music Converter helps you auto-get music information, including Artwork and Metadata (title, artist, album, year, track number and genre). 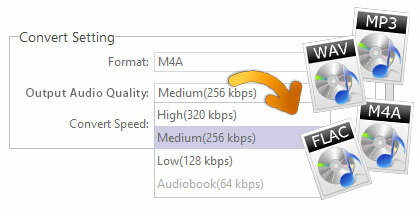 All ID3 Tags will be smoothly preserved in output MP3, M4A or WAV files after conversion. 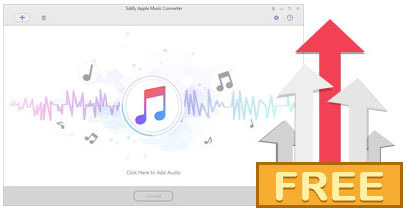 Sidify Apple Music Converter for Windows is an easy-to-use yet powerful Audio converter for converting iTunes music at ultra-fast conversion speed. 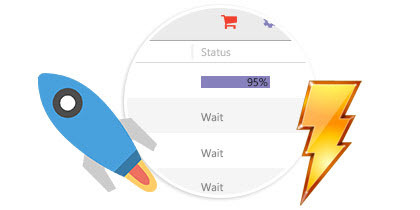 With its intuitive interface, you can easily get a 4-minutes song from iTunes converted to MP3, M4A, FLAC or WAV format audio in less than 50 seconds. 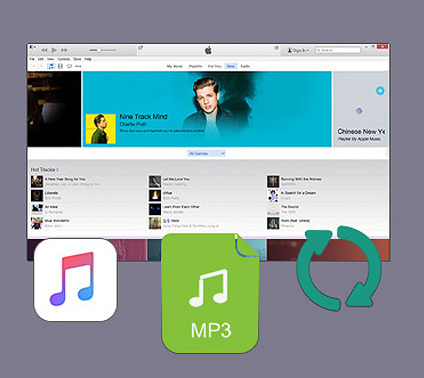 For customers who have purchased license of Sidify Apple Music Converter are free to get every regular upgrades and technical support for whole life. Besides, to provide users with incomparably stable, fast and high quality audio conversion experience, we will always endeavor to keep the program updated to support the latest version of Windows OS and iTunes.